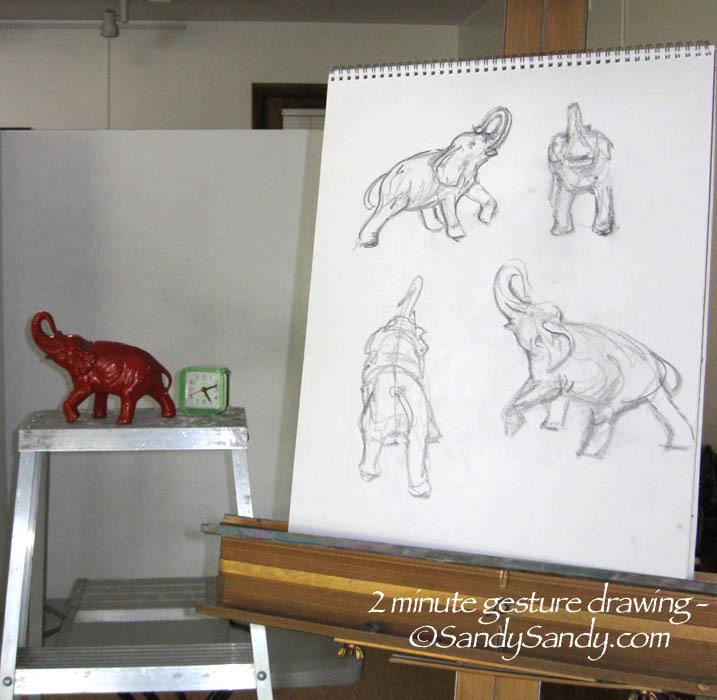 I worked on this week's elephant sketching challenge today and produced several two minute 1/4 turn gesture drawing attempts. I tried several different approaches. I drew from the computer and from life. 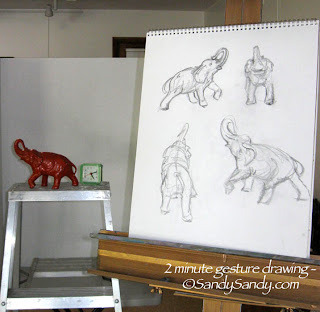 I even pulled out my old easel and set up the elephant on a ladder with a presentation board behind it on a table to isolate it from the background. I dug out my old Conte' Crayons from college and did one series with a reddish colored iron oxide one. 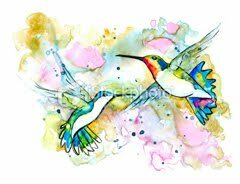 They are a soft, waxy pastel type stick. They are very messy, so I don't think I'll be doing more of them in my sketchbook. I have some other paper I want to try them on though. 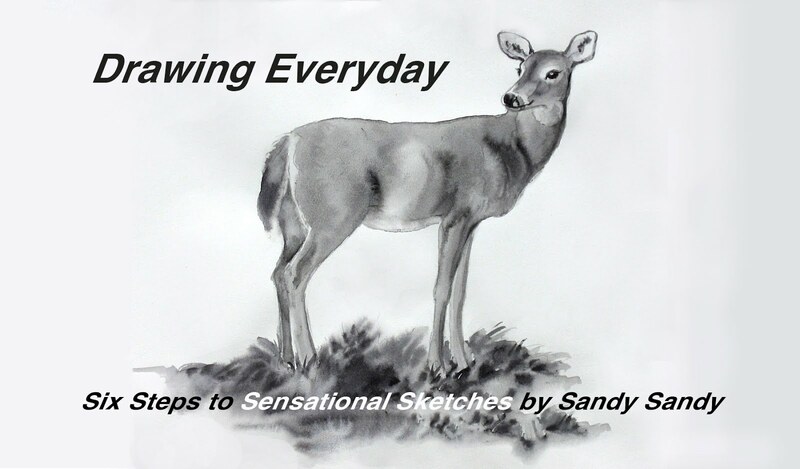 The drawings in this photo were done in my bigger 11" x 17" sketch pad using a soft 5B drawing pencil while standing at the easel with the object at about eye level. I admire your perseverance!! And I like how you try various things and share with everyone. Your experiences are truly a wealth of information!! As always, thank you for your feedback and encouragement Susan!